The European Court of Justice ruled on Thursday that Bitcoin and other virtual currencies can be exchanged tax-free, reports Bloomberg. The order follows a dispute in Sweden that arose last June between the nation’s tax authority and Bitcoin forum operator Daniel Hedqvist over whether cryptocurrencies should be granted tax-free status in the country. 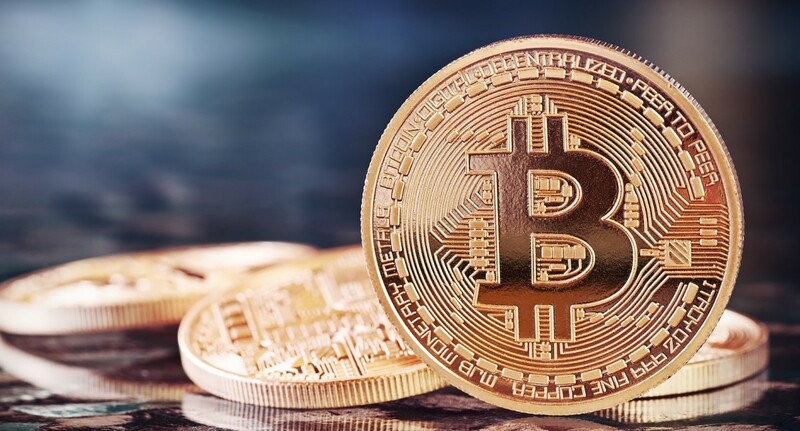 In July, the court’s Advocate General said in an opinion document that Bitcoin operations should be exempt from Value Added Tax (VAT). The decision spells a big win for Bitcoin adopters, as it means that people in Europe can buy Bitcoin with fiat currency without paying taxes on their purchase. It makes a strong case for using cryptocurrencies for international transactions.